When will the current school year end for students in Baltimore County? 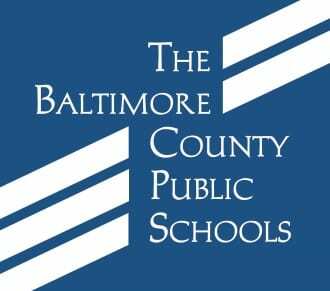 Baltimore County Public Schools had submitted a waiver to address the eight-hour deficit of high school hours to the Maryland State Board of Education. At the April 24 meeting, the State Board granted BCPS a waiver of the eight hours with the caveat that high school hours would be increased in future years. As a result of the waiver approval, the last day of school for BCPS students will be on Friday, June 15, 2018. BCPS will devise a plan to address extending the school day.